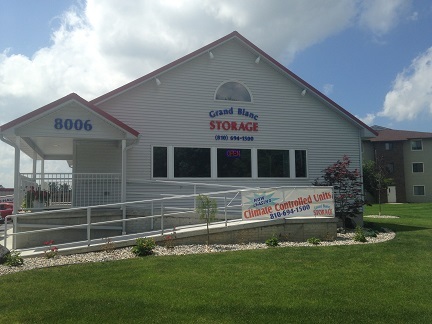 Welcome to Grand Blanc Storage! Whether you’re moving, cleaning or just trying to get a little more space, we are here to help. We offer self-storage rental units for household, business, and vehicle storage, including cars, boats, and recreational vehicles. 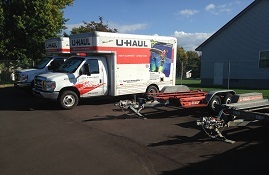 We also have U-Haul trucks and trailers. We are proud to announce that we now have climate-controlled units available! 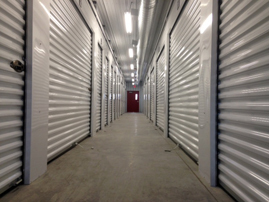 Our brand new climate-controlled building is open and ready for you to store your belongings. We have a wide range of unit sizes to suit any of your storage needs. These new units are temperature and humidity controlled with specialized code entry for added security. Call or stop in today for details. Come visit our friendly staff in Grand Blanc, Michigan. We are located at 8006 Holly Road. Office hours are Monday through Friday 10:00 am to 6:00 pm and Saturday from 8:30 am to 2:00 pm. Our phone number is 810-694-1500. Household Storage Units. We have many different size units suitable for storing furniture, lawn equipment, or the contents of a full house. Business Storage Units. Whether you need to store inventory, supplies or files, we can have convenient, secure space for your business. We offer storage solutions for retail stores, restaurants, attorneys and others. 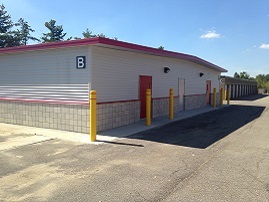 Vehicle Storage Units. Store your car, boat or RV in a safe, accessible place. 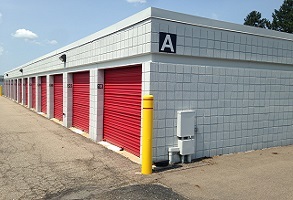 Why rent from Grand Blanc Storage? ©2012 Grand Blanc Storage, Michigan. Site designed and maintained by Computer Publishing Concepts, Frankenmuth-Flushing, Michigan.